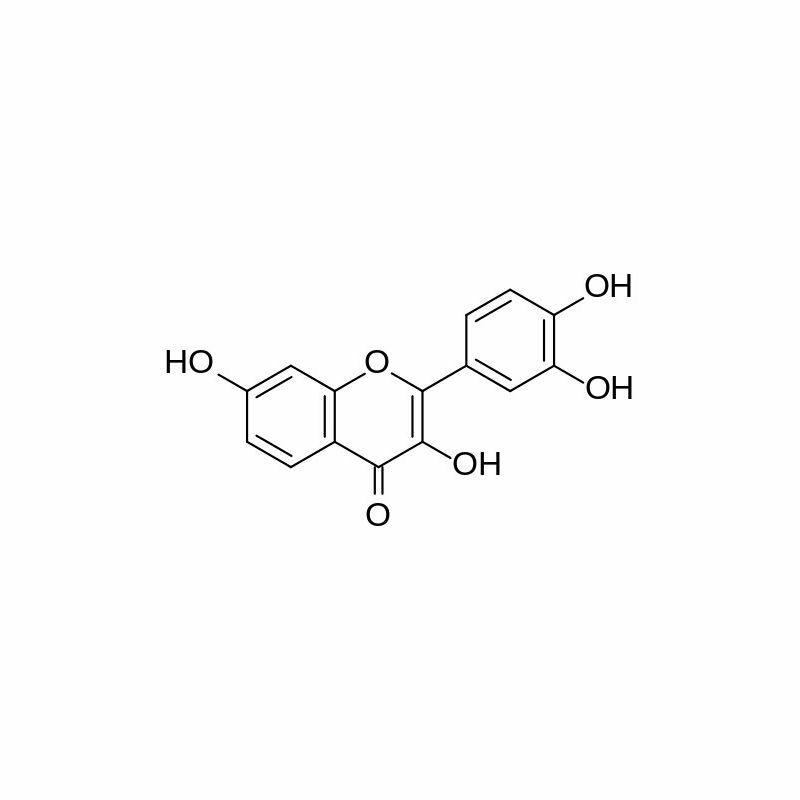 Fisetin exerts potent neuroprotectant and neurogenic activity via ERK activation and enhancement of proteasome activity, as well as antioxidant pathways. Enhancement of lifespan has been demonstrated in mouse models of Huntington's Disease. Enhancement of long-term memory has been demonstrated via oral administration. Indications for neurogenic, neuroprotectant, anti-aging, and nootropic research. 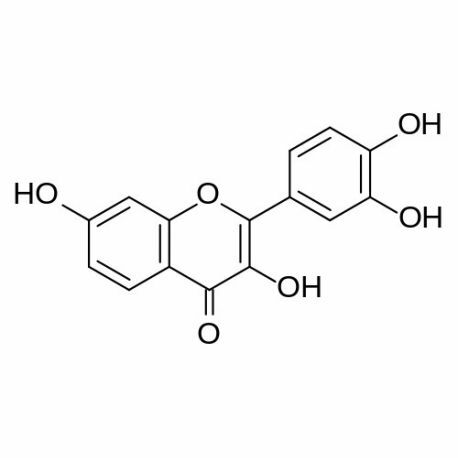 Fisetin 60% is a naturally occurring flavonoid extract. Fisetin demonstrates a broad range of pro-health and anti-disease activities. In vivo enhancement of long-term memory has been demonstrated via oral administration of 25mg/kg Fisetin in mice, comparable to efficacy demonstrated by the active reference rolipram. Theoretical HED would be approximately 2mg/kg and promote a range of efficacy of 100-200mg. Fisetin exerts potent neuroprotectant and neurogenic activity via ERK activation and enhancement of proteasome activity, as well as antioxidant pathways. Enhancement of lifespan has been demonstrated in mouse models of Huntington's Disease. Enhancement of long-term memory has been demonstrated via oral administration. 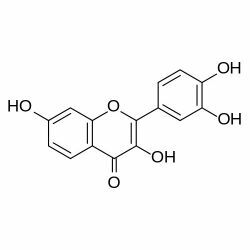 Fisetin has as well demonstrated marked anti-cancer, anti-inflammatory, and osteoprotectant activity. We as well stock Thymoquionone 10%, that has related anti-inflammatory benefits. Inquire if of interest.